Textiles at the forefront of design that combine quality and durability. Their performance features make them ideal for all indoor clothing requiring intensive. Upholstery fabrics for home and interior decoration as well cushions, clothing, home accessories, table linen upholstered walls, bedspreads etc. Wide variety of designs, cotton, linen, smooth, listings, jacquard, velvet. Combining different ligaments as taffetas, twills, satins, ottomans, crepes, ribbed etc. 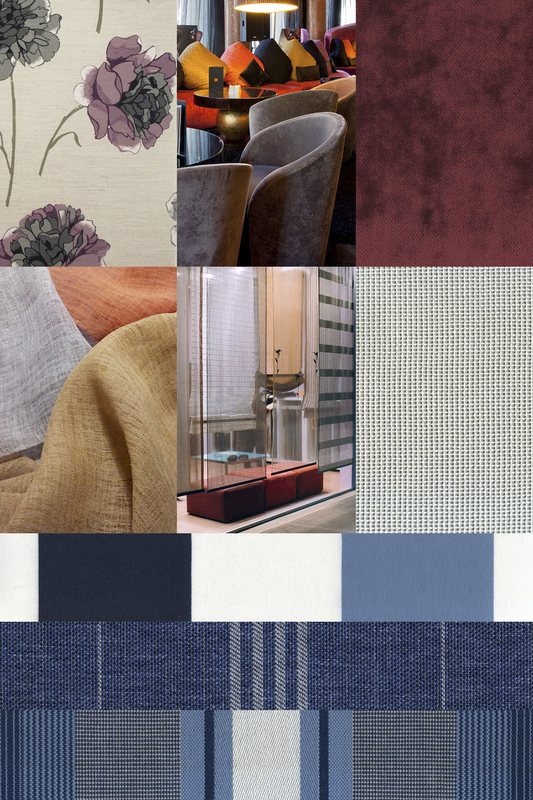 To get the most varied effects as damask, floral, aged, classic, metallic, regional and endless possibilities. Various standard widths. Special widths on request Wide range of colors, special colors on request. We have a wide range of products for any application, from upholstery and decorative fabrics, curtains, darkening or curtains. Fabrics for curtains and drapes Sleek designs, listings, jacquard. Colorful. Widths up to 320 cm. Polyester compositions, Trevira CS Polyester FR. Mixtures With natural linen fibers. Outdoor fabrics. Textiles and sailcloth for outdoor use, terrace, garden etc. Widths according to customer need. Smooth and lists combined. Special finishes, water-repellent, resined etc. Synthetic leather exterior with antibacterial treatment. 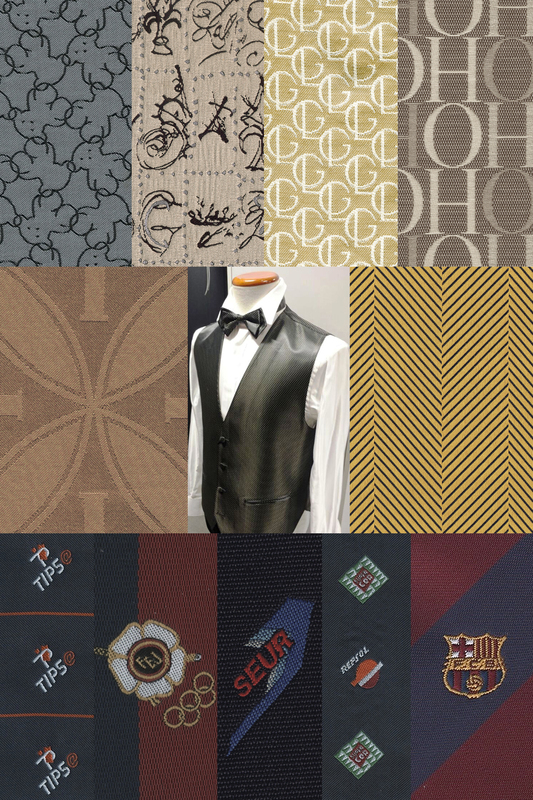 Exclusive fabrics that are made with developed designs by our team or provided by the client. Technical fabrics, grids dimensionally stable, hydrophobic fabrics. Fabrics for residences, hospitals, restaurants, hotels, offices Easy to clean, resistant to the most stubborn stains, Breathable and waterproof. Wide range of colors. Fabrics for various technical applications, on demand. Leatherette self-extinguishing in P.V.C. and polyurethane. Manufacture of articles jacquard corporate image for companies, Special anagrams logos, linings with anagrams. Textile Goods manufactured in jacquard HD drawing, bags, suitcases and the like. Exclusive customer designs. Footwear tissues. Production in Polyester, Polypropylene, Rayon and others. Ceremony fabrics, jacquard made in natural fibers and Polyester. Wide range of colors, silver and gold threads. Design on customer demand. Fabrics for regional costumes. Designs fabrics for religious purposes. Small films for neckwear and vests, brocades for bridal gowns. 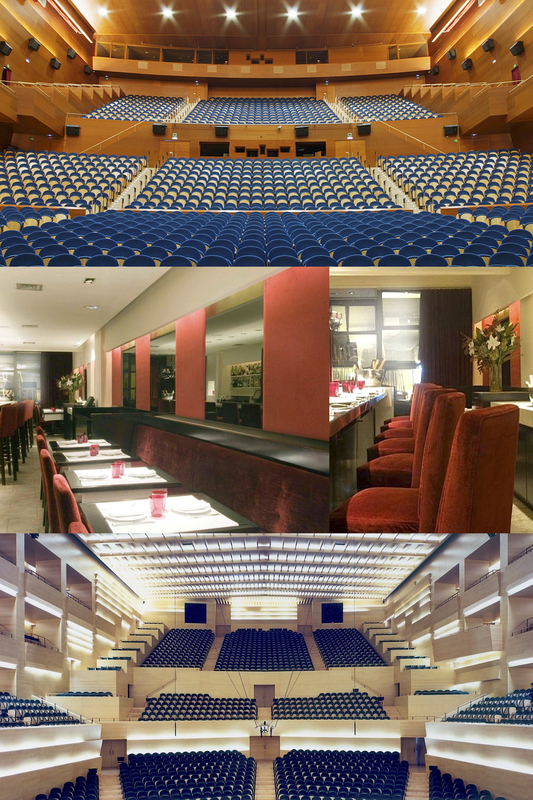 Contract Division offers special collections for public and private spaces: Hotels, Restaurants, Health Spaces Partner, libraries, civic centers, cultural, auditoriums, etc. Our vocation of service to our customers has always been one of our values. Fabrics for upholstery and office furniture, in Trevira CS, FR Polyester, Polyester, Acrylic under international standards. Wide range of colors, various standard widths. Special widths on request. Decoration fabrics and facilities, wool, fireproof fibers, fire retardant Velvets . Wide range of colors, special colors on request. Wide variety of designs, smooth, listings, jaqcuards. Fabrics for transport, train, plane, bus, and car caravans. Fabrics for curtains and drapes, sleek designs, listings, jacquard. Wide range of colors, width up to 320 cm. Trevira CS compositions, Polyester FR Special collections for large installations International specifications. Certificate of European standards of fire behavior. For single, efficient and comfortable environments. Created from the specific requirements of each organization. Covering the entire spectrum of needs.